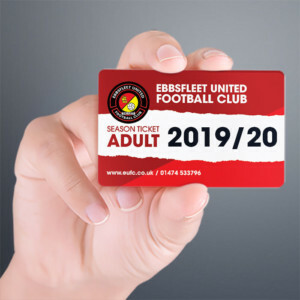 Ebbsfleet United failed to make the Kent Senior Cup semi-finals after Tonbridge Angels built on a wasteful first-half performance to convert twice in the second half and proceed to the last four alongside Bromley, Gillingham and Maidstone United. 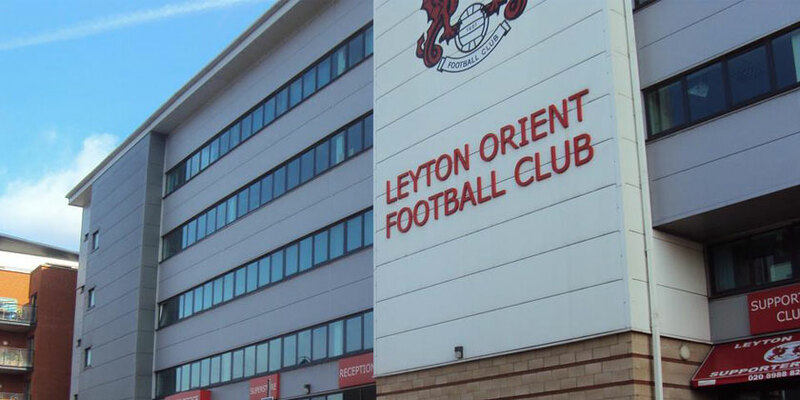 Fleet, under the management of Danny Kedwell for the evening – himself a former Angels player – fielded a strong midfield and forward line but played a back four comprising Academy players. 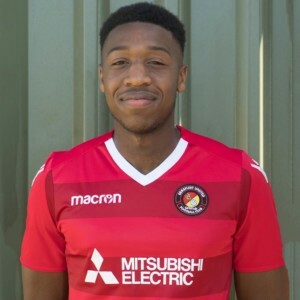 The centre-back pairing of James Magri and Mathew Achuba have senior experience with Fisher this season and both played in Fleet’s win on penalties over Sevenoaks in the previous round. Indeed it was Magri who enjoyed the first sight of goal with an effort wide of the post as Fleet got off to a brisk start. But Tonbridge, playing much of the side that defeated league leaders Haringey Borough on Saturday, quickly sought to get amongst Fleet’s rookie back line before the visitors’ midfield and forwards could dictate the game. It was a stiff learning curve for the Fleet defence but Achuba and right-back Arif Ahmed both performed very well as Angels forced a couple of corners and had half-chances. On eight minutes Myles Weston hared out of his own half towards the home goal but he placed his shot in much the same place as Magri’s had gone. Jon Miles in the Fleet goal became increasingly busy as the half wore on. He had to be out smartly to prevent an attack from the right flank on 16 minutes, the rebound falling kindly for Adem Ramaden 18 yards out but with time to place a shot, he fired over the bar. 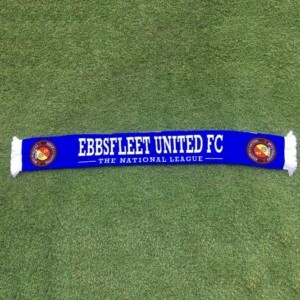 It was Fleet’s turn to have a go next, Ebou Adams hitting one into goalkeeper Jonathan Henly’s midriff from 25 yards and skipper Dean Rance then rifling a powerful effort just over the bar. The visitors’ brightest outlet in midfield was Freddy Moncur who tried to get things moving with some neat football but nothing was falling into the path of Cody McDonald or Corey Whitely. 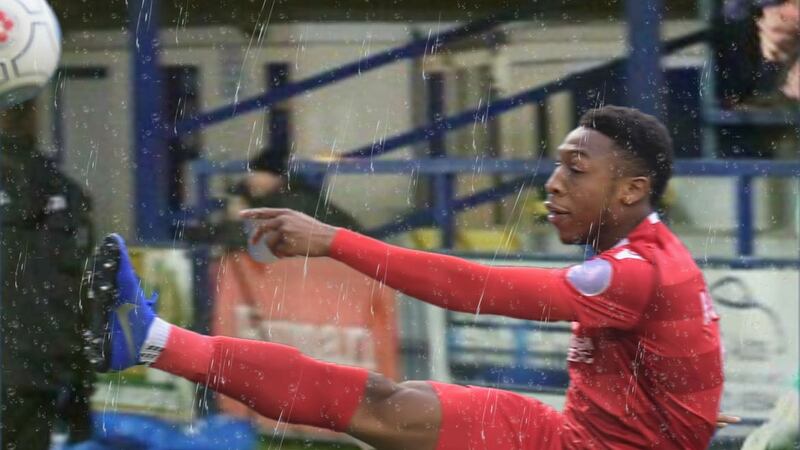 But Tonbridge began to exert more authority as the game headed towards half-time and they forced several corner, Miles almost punching into his own net from the first, then getting a much cleaner swipe at the second to clear his lines. Three times the profligate Angels forwards sent shots bouncing past the foot of both posts and then hit the upright on the stroke of half-time with a header. The second half was much the same story for a quarter of an hour, with several set pieces dropping for the home side who contrived to miss the target. Fleet barely got out of their own half until the Angels took the lead on 61 minutes. A corner from the right was floated right into the six-yard box and Miles could do little to stop substitute Chinedu McKenzie from heading home. Weston got away a couple of times as Fleet sought an equaliser but there was little service for McDonald to feed off. 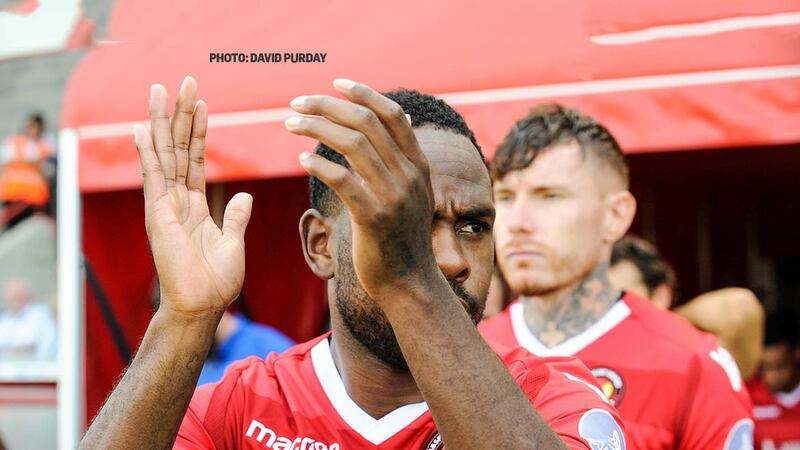 Moncur hit a shot wide after a decent Weston delivery was headed clear and the Fleet winger outpaced a static Angels defence on 75 minutes but Henly did enough to force the resulting shot wide of the box. Tonbridge had a couple more opportunities, particularly when McKenzie was through on goal only for Miles to bravely halt him in his tracks, and it was little surprise they extended their lead seven minutes from time. Again Miles kept them at bay with a low block that ran back out to Tom Beere and he arrowed an effort past the Fleet keeper for 2-0. But for more wasteful finishing, the Angels could have been three goals to the good as Kedwell gave a few minutes to three more Academy players before the referee called a halt to a wet and freezing night.